If you are thinking of buying someone a flying model rocket as a gift, then one question that many people will have in their mind is just how safe are model rockets for kids? 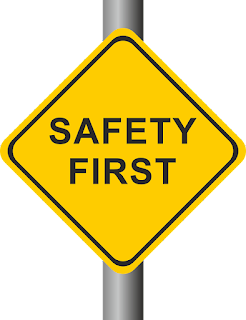 Model rocketry actually has an extremely impressive safety record, but we are talking about pyrotechnics here, so there are some basic model rocket safety guidelines that need to be followed. Here’s a guide to model rocket safety and a few tips that will help to ensure that you can have a fun day out flying model rockets with no danger to you, or to any spectators and passers-by. Whether you use almost ready to fly rockets, easy to assemble model rockets, or any model rocket kits of the various model rocket skill levels, the basic model rocket safety rules are the same. 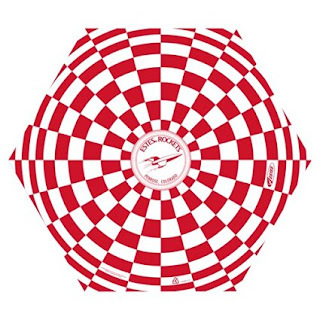 Flying model rockets is actually a very safe pastime when you compare it with similar activities. A packet of model rocket engines, for example, is a lot less flammable than a can of model airplane fuel. Also, while model rockets do move at high speeds, it is nowhere near as fast as the speed of the tip of a model airplane propeller. In fact, the greatest risk of injury is from a flying model rocket colliding with a human being. Although model rockets may be light, a collision at 200 miles an hour is still going to be dangerous. 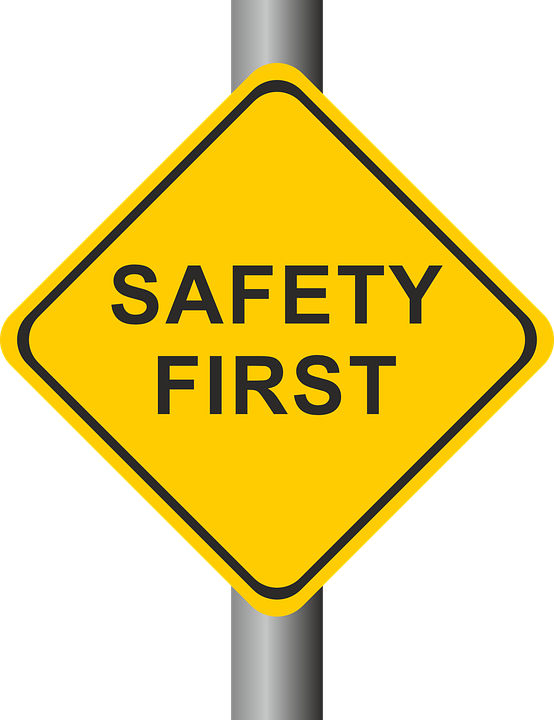 However, by taking some simple, common sense, model rocket safety precautions it is easy to minimise the risks and make model rocketry a perfectly safe hobby. The first place to start learning about model rocket safety is the NationalAssociation of Rocketry (NAR) safety code. This is a really straightforward and easy to read model rocket safety guide that gives you all the dos and don’ts of model rocketry. If you are buying a model rocket for a gift, print out the NAR Model Rocket Safety Code and include it in the package. It’s worded in just the right way so that kids will find it easy to read. Model rocketry is a safe and relatively inexpensive hobby and good old fashioned common sense is the watchword when flying model rockets. When you are launching model rockets, keep your wits about you and stay alert. Although model rocket engines only burn for a few seconds, they can be dangerous if they are misused. Always launch model rockets outdoors, keep everyone a safe distance from the launch pad, and keep your eyes on the rocket at all times. Do not try to make your own model rocket engines; it is one of the biggest causes of accidents in model rocketry. Only use pre-packed engines from reputable suppliers and only use the engines that the manufacturer recommends for the particular rocket that you are flying. You should also check model rocket engines before you use them to make sure that there are no cracks in the casing, and that the rocket engine looks sound. 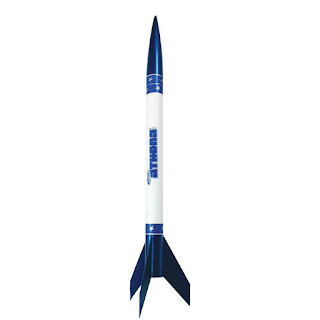 A model rocket should be made only of lightweight materials, such as cardboard, balsa and plastic. Experienced model rocket enthusiasts do make their own model rockets from scratch, but we recommend that kids should only use model rocket kits. There are more than enough different styles of model rocket kits to build and collect and they will be a lot safer than trying to build your own. Even the best Ready to Fly (RTF), Almost Ready to Fly (ARF) and Easy to Assemble (E2X) model rockets should be given the once over before they are launched. Check that the rocket is stable after you have inserted the rocket engine, make sure that the nose cone is not on too tightly, check that the fins are not loose and check that the recovery system is in good condition. Model rockets should be flown in open fields that are away from buildings, trees and power lines. Never fly a model rocket near a highway or near low flying aircraft. Wide open spaces make flying a model rocket safer and it will help make sure that you can recover your model rocket after the flight as well. The NAR model rocket safety code that we mentioned includes guidelines on how large a launch site needs to be. There are some basic rules to follow when you are launching a model rocket. Never try to light a model rocket engine with a flame, always use the manufacturers launch controller and rocket igniters. Make sure that rocket launch pad is stable and properly secured, so that it can’t fall over during the launch. When you are preparing the model rocket for launch, make sure that no one is playing with the launch controller while you are working on the rocket. Make sure that everyone is clear of the launch area before you launch a model rocket and always give a clear countdown in advance of the launch. And, finally, don’t try to launch a model rocket in high winds or in bad weather. Like any pastime of this nature, the hobby of building and flying model rockets is as safe as you make it. If you follow these simple rules and you read and follow the NARModel Rocket Safety Code, model rockets are as safe as any other kind of hobby. 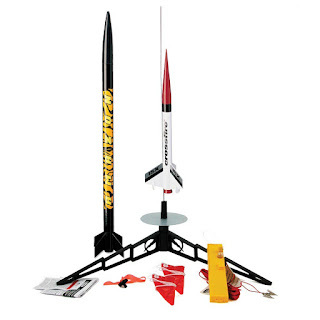 Check out our Model Rocket Store for the best easy to assemble and almost ready to fly model rockets!